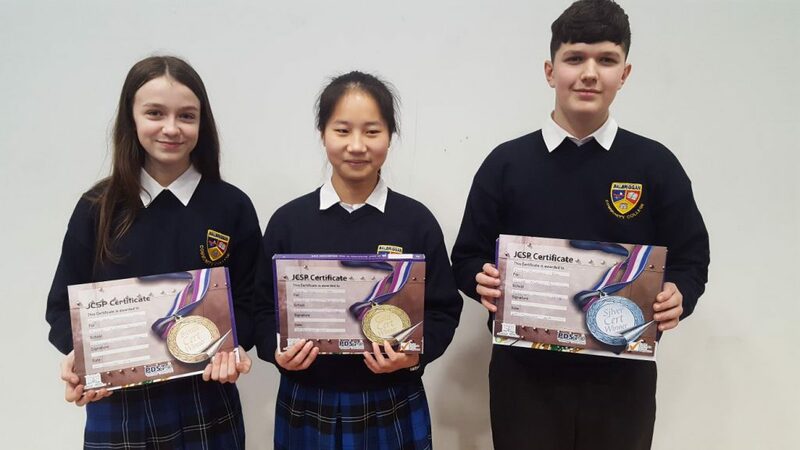 The Easter Awards took place on Wednesday 5th April . 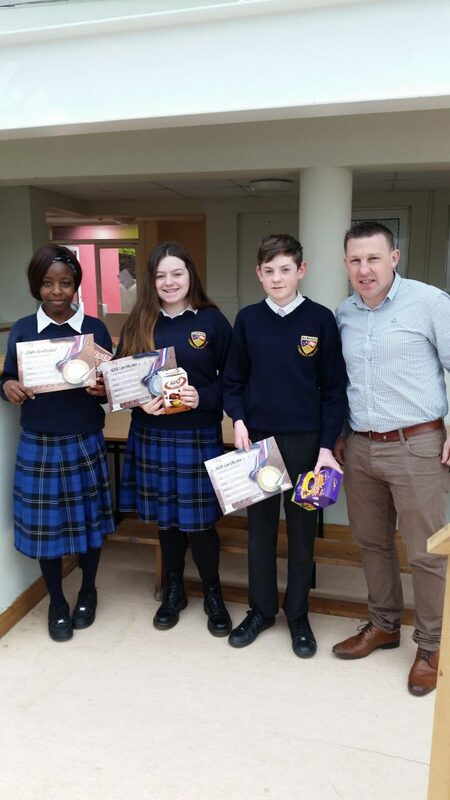 Certificates and Easter eggs were presented to students from each class in 1st , 2nd and 3rd Year. 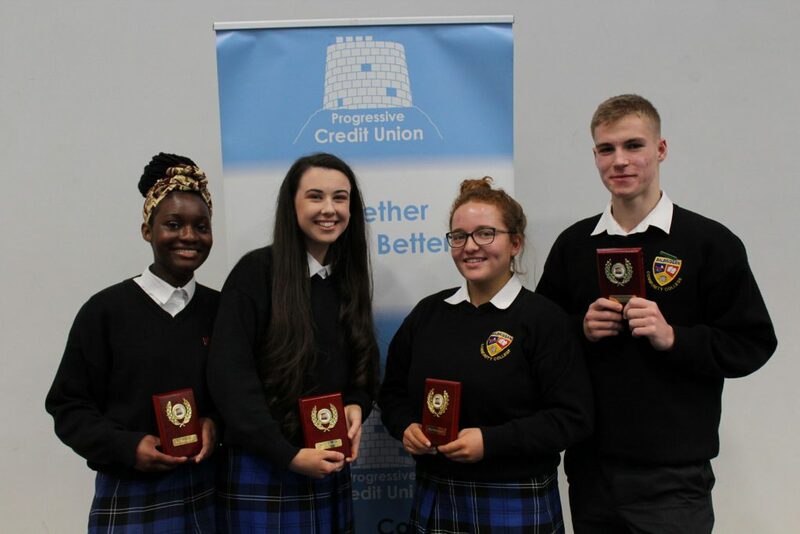 Well done to all the winners! Keep up the great work.